Hull Nissan is a relatively new dealership located in Gatineau, Quebec. 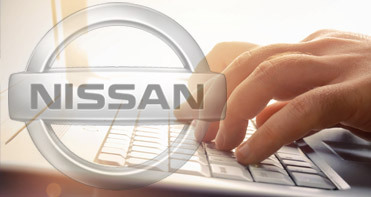 The dealership is focused on ensuring all customers receive a unique Nissan experience. If you are shopping for a New or Pre-Owned Nissan in our showroom you will find a friendly Nissan sales staff, ready to provide you with the best possible customer service and the best deal. Would you like to contact us? At Hull Nissan we don’t just want to sell you a vehicle, we want to build a long term relationship that provides you with great automotive value and service. Hull Nissan is minutes away from the Ottawa or Gatineau downtown core. We welcome PHH and ARI fleet customers. Our location has vehicle rental agencies minutes away. 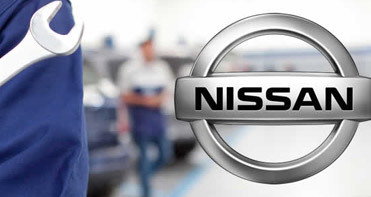 Our service team consists of Nissan Certified technicians. 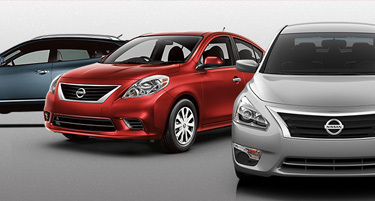 We have in our parts department Genuine Nissan parts. We offer tires for your vehicle. We have written guarantees on our parts and labor. Our shuttle bus will pick you up and drop you off at your place of work or residence. Early bird drop off as well as late pickup available. Complimentary exterior car wash with each service visit. Complimentary multi-point inspection with each service visit. We offer seasonal tire storage. We offer express check out if required. Would you like to know what people say about us? Read our customers reviews and learn why our customer service is very unique, and why we are one of the best rated Nissan dealerships in the region. Hull Nissan is ready to pay top dollar for your current vehicle. Our goal is to get you the best possible deal for your new ride, and part of that is to get the best valuation of your current vehicle.